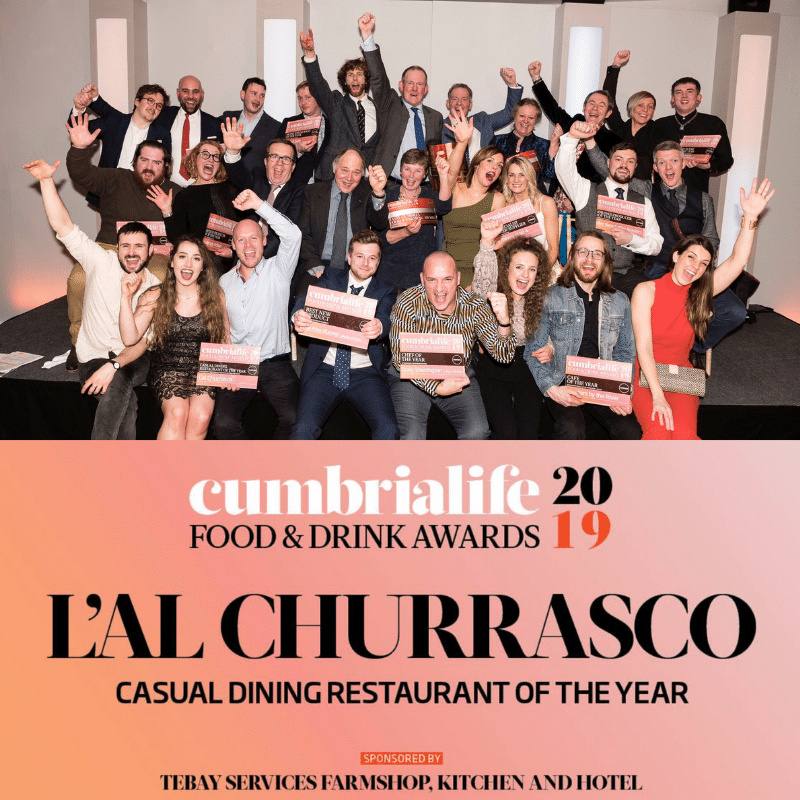 L’al Churrasco strives to be an enjoyable and rewarding place to work, somewhere you can be proud of the food we serve and the service we deliver. The positive workplace culture we have created is just as important as the integrity of the food on offer. Consequently, we are always looking to strengthen the team with people who have a solid skill set in Hospitality, and a personable character that can gel with the crew and build rapport with the customers. It is a casual-dining restaurant with high standards of service delivered in a friendly yet attentive manner. 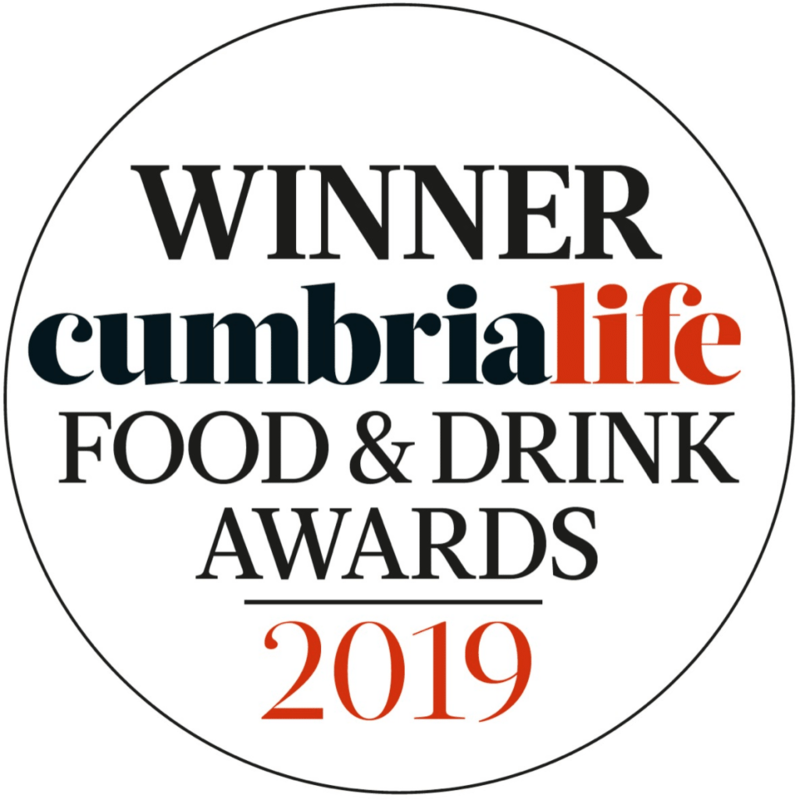 L’al Churrasco strives for the efficiency of branded outlets, but executed in the style and authenticity only a truly independent restaurant can bring. We reward our hardworking, conscientious team with excellent rates of pay, above average tips and a great work-life balance. Please email your CV and cover letter to invoices@lalchurrasco.co.uk addressed to Harry & L’al Churrasco team.